This year’s Direct Donation Campaign raised $36,436. Thank you to the many generous Runnymede families that contributed! If you forgot to make your donation (we know life gets busy) it is not too late. Your support is not only appreciated, it is crucial for keeping our exceptional Runnymede extra-curriculars running. Donate online now or donate by cheque by bringing your cheque to the main office, fill out a donation envelope and drop it in the box. As our school year comes to an end and we gear up for summer plans, your Parent Council wishes to thank you for helping make this such a memorable year! Our Centennial was celebrated beautifully with many great events! We had a record fundraising year, raising over $235,000 towards a new playground. This was our first year with Parent Reps, and after seeing the benefits of having a connection into each classroom we intend to continue this role next year! Parent Council has enjoyed our working relationship with Principal Amelia Dennis, who will be retiring in June 2016. 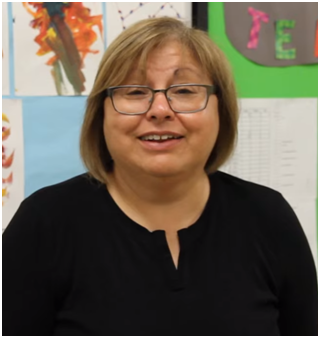 During her decade long career at Runnymede, (initially as a VP, then later as Principal), she has worked tirelessly to keep Runnymede at the forefront of academic excellence. Her efforts in pursuing improvements for our school with the Board have resulted in many capital renovations. Her passion for Runnymede is undeniable, and she will be missed. We wish her well in this new chapter of her life. 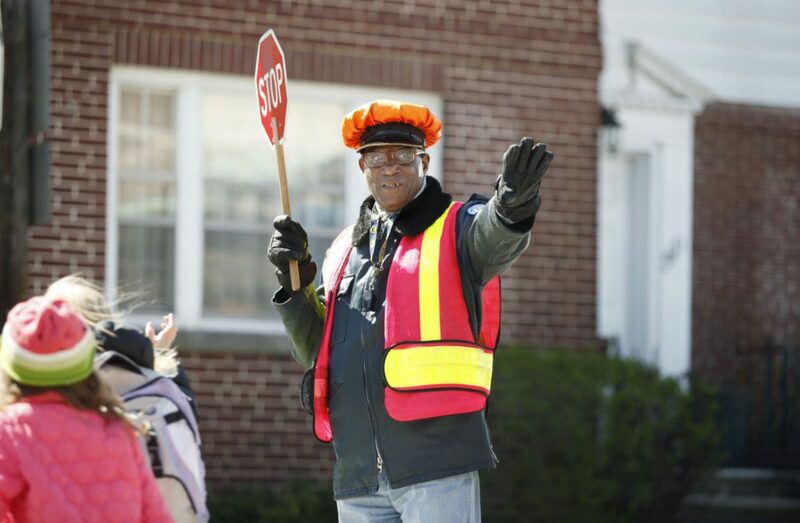 We also wish to say farewell to our beloved Crossing Guard, Stafford, who is retiring from his duties, after serving this community faithfully for 21 years. Stafford is a beacon of safety and familiarity, who guards our children day after day as they cross at Runnymede & Colbeck. His kind words and blessings will be missed, we wish him well, and he certainly deserves to take it easy now! If you have not yet donated to the group gift for Stafford, donations will be accepted in the main office until 9am tomorrow morning. Parent Council does a lot: Fall & Spring Yard Days, the Green Teacher program, Movie Night, Pub Night, T-shirt Sales, QSP Magazine sales, Costume Sale, Fun Fair, Fun Run, Pizza Lunch, Art Auction, Amazing Math Race, streamlining Communications, Ward 7 news, Staff Appreciation Lunch, Lost & Found and much more. Wherever you look, there is always something going on with Council! All of these events are intended to fundraise for educational enrichment, and/or for community-building. Please consider joining Council next year; we need your help to keep Runnymede the incredible school it has been for the past 100 years! Join your friends in the school yard for an end of year farewell.